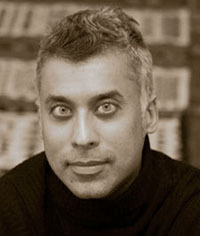 Harsha Ram is an Associate Professor of Slavic Languages and Literature, and Comparative Literature. His most recent book is The Imperial Sublime: A Russian Poetics of Empire; his forthcoming book will be entitled Crossroads Modernity: Aesthetic Modernism and the Russian-Georgian Encounter. There are no readings for this week, but you may find these maps of Tbilisi and Georgia of interest. 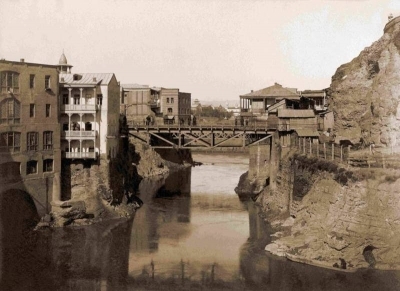 The center-periphery paradigm commonly used to describe modern society does not explain cities like Tbilisi.